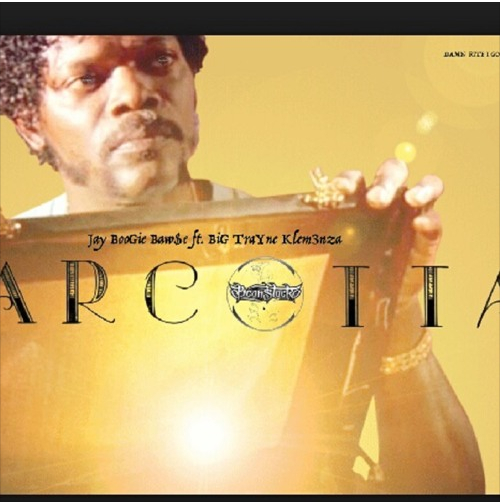 Following his feature on NEW LESE MUSIC with ‘Zoombies’ last November, Boston native JAY BOOGIE BAWSE resurfaces with an addictively smooth joint entitled ‘Narcotta’. The Beanstock Records recruit enlists fellow spitter, Big Trayne Klemenza to give the three-and-half minute slammer that extra lick. 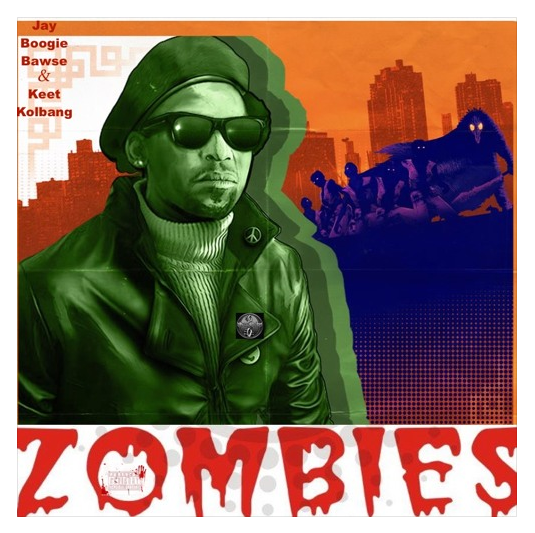 Beanstock Records recruits, JAY BOOGIE BAWSE and KEET KOLBANG, deliver something very spooky to today hotspot, packaged over a six-minute seriously head-rolling sizzler entitled ‘Zoombies’. 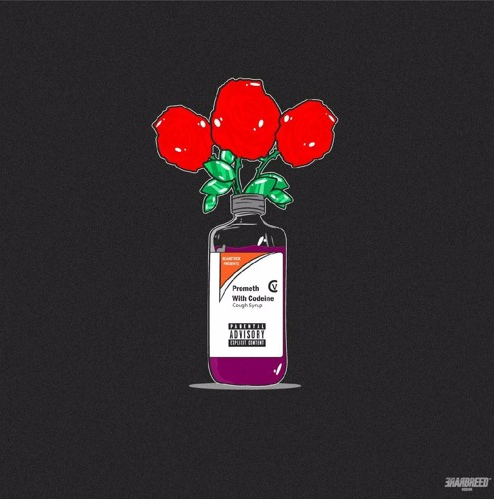 Boston hip-hop collective BEAN$TOCK is back with another full set entitled, ‘Bean$stock Presents Jay Boogie Bawse – Roses’, pushing its youngest member Jay Boogie Bawse into the spotlight. Unlike the previous mixtape, ‘Live From District 3’, the ten-track offering takes on a more subdue theme with Jay’s kick back flow, delivering some serious one-liners over a woof of a bassline – so do keep your ears open, as this spitter knows how to crack a punchline. 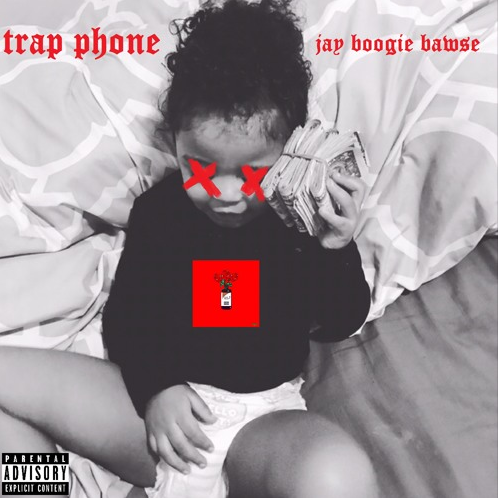 ‘Bean$stock Presents Jay Boogie Bawse – Roses’ is probably one of the most well-produced mixtapes I have heard in a long while…and I’m not just saying this for the hell of it. As a collective, they’re serious about their climb – so you better check this hot one out! 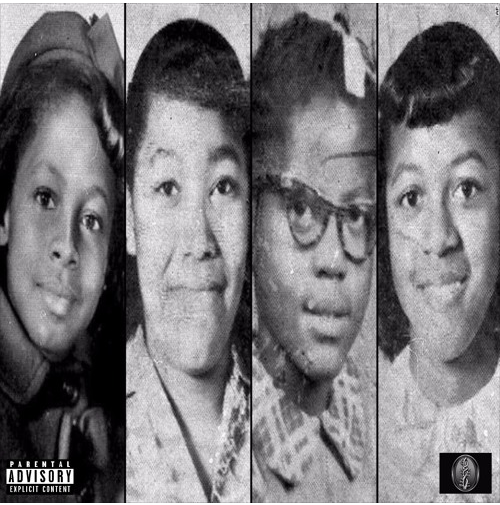 Boston hip-hop collective Bean$tock is back with a new song from JAY BOOGIE BAWSE titled ‘The God Hour’, ft Keet Kolbang and Mr $hoo$h. Following up to the buzz from their previous mixtapes ‘More Things to Do’ and ‘Live From District 3’, the almost four-minute smooth banger sees the trio vent their views on social injustice and political uncertainty of today.